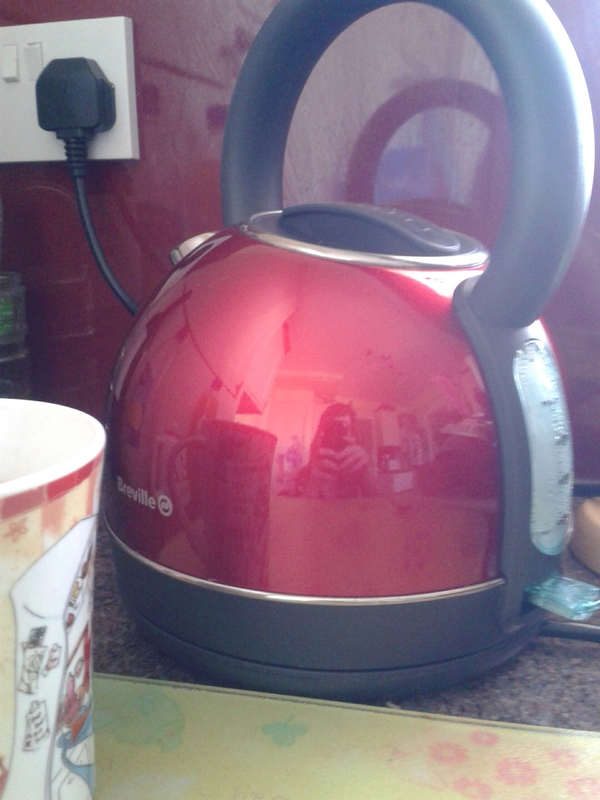 We recently had to get a now kettle after our last one stopped working. I like the way that this one looks but everything else about it is taking quite a bit of getting used to. I fill it up using a jug because of where the handle is positioned and it’s quite a bit heavier than the old one too.